Yahoo announced Wednesday that it has come to the terms with activist investor Starboard Value to bring four new independent directors to its board. As part of the agreement, Starboard has withdrawn its nominees for the board, but one of the new directors will be Starboard CEO Jeff Smith. Under the terms of the deal, apart from Jeff Smith, Yahoo added Tor Braham, Eddy W. Hartenstein, and Richard Hill to its board. 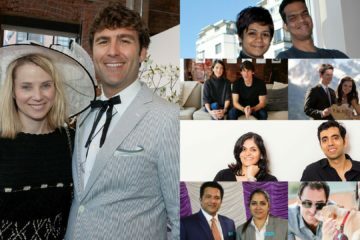 Yahoo said in a statement that two incumbent directors would step down at the annual meeting, but did not name the individuals. With the addition of the four new directors, Yahoo’s board will have 11 members. 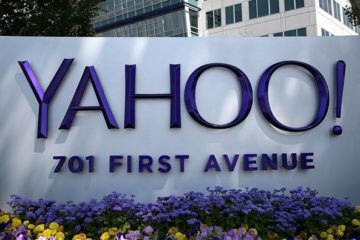 Yahoo’s agreement with Starboard means the company can now put the prospect of a costly and distracting proxy fight behind it, and focus on the sale of its core search business, which is fielding bids from potential buyers. 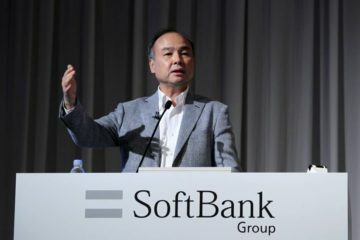 “This constructive resolution will allow management and the board to keep our focus on our extremely important objectives,” Yahoo CEO Marissa Mayer said in the statement. 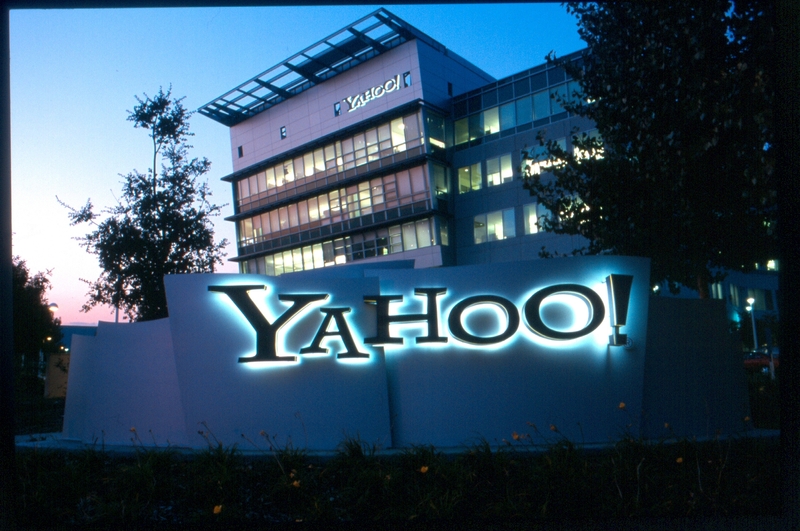 Under pressure from Starboard, Yahoo has accepted bids for all or part of the company. 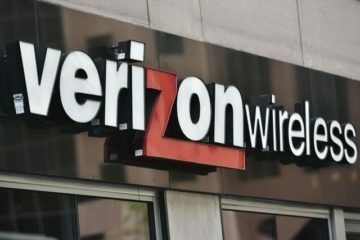 Verizon is seen as a lead suitor in the first round of bids. Yahoo stock fell fractionally soon after the opening bell on the stock market today. 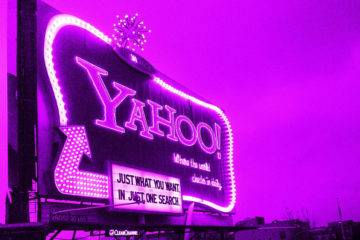 Yahoo Hack 2014: The U.S. Govt Charges Two Russian Spies! Marissa Mayers to get $23 million Severance package Post Verizon-Yahoo deal!